Rheumatology is a branch of medicine which deals with the study of rheumatism, arthritis, and other disorders of the joints, muscles, and ligaments. 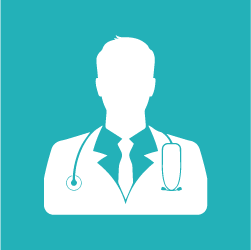 A doctor who is specialized in this field is known as Rheumatologist. Rheumatologists deal mainly with clinical problems involving joints, soft tissues, autoimmune diseases, vasculitis, and heritable connective tissue disorders. Our Rheumatologists administer various intra-articular injections and the use of biologic drugs for rheumatologic diseases. We are specialized in laboratory investigations required to diagnose and treat all common and unusual rheumatological conditions. Our orthopedic team helps the patients with arthroscopies and joint replacements as and when required. Excellent support by full-fledged physiotherapy and occupational therapy departments, which take complete care for arthritis patients. Our Rheumatology and clinical immunology department take comprehensive arthritis care for adults as well as pediatric cases. Rheumatoid arthritis: Rheumatoid arthritis is an autoimmune disease that causes chronic inflammation of the joints and other areas of the body. Juvenile arthritis: Juvenile arthritis is an autoimmune disorder which causes inflammation of synovium in children up to 16 years of age. Systemic Lupus Erythematosus (SLE): Systemic Lupus Erythematosus (SLE) is an autoimmune disease in which the body's immune system mistakenly attacks healthy tissue in many parts of the body. Scleroderma (systemic sclerosis): Scleroderma is a long term autoimmune disease that results in hardening of the skin. Osteoarthritis: Osteoarthritis is the most common form of arthritis. It causes pain, swelling, and reduced motion in the joints. It can occur in any joint, but usually it affects joints of hands, knees, hips or spine. Gout: Gout is a kind of arthritis caused by a buildup of uric acid crystals in the joints. Ankylosing spondylitis: Inflammation in the spine or pelvis causes inflammatory back pain. Vasculitis: Vasculitis is an inflammation of the blood vessels that causes changes in the blood vessel walls. Fibromyalgia: Fibromyalgia is a disorder that causes pain all over the body. People with fibromyalgia also have "tender points" throughout their bodies. Sjogren ’s syndrome: Sjögren's syndrome is an autoimmune disease of salivary and tear glands. Antiphospholipid syndrome: Antiphospholipid syndrome or antiphospholipid antibody syndrome (APS or APLS), is an autoimmune, hypercoagulable state caused by antiphospholipid antibodies. Behcet’s syndrome: Behçet's syndrome or Bechet’s disease is a type of inflammatory disorder which affects multiple parts of the body. The most common symptoms include painful mouth sores, genital sores, inflammation of parts of the eye, and arthritis. 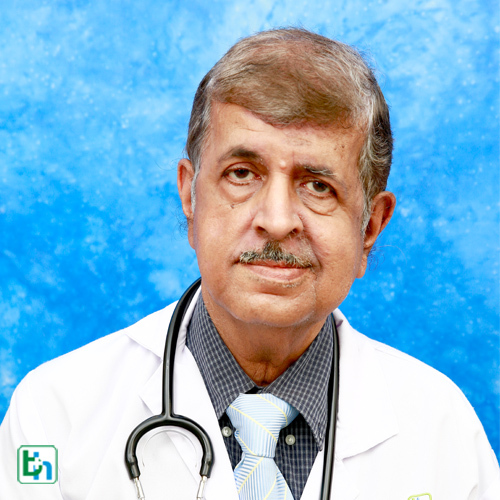 Dr Sanjiv Amin is renowned in the field of Rheumatology with vast experience of 30 years and specialized in Rheumatism. 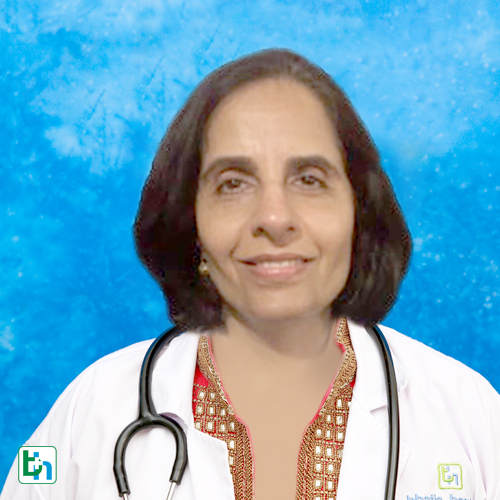 Dr. Arun Chogule is renowned in the field of Rheumatology with vast experience of more than 30 years and specialized in systemic connective tissue disorders.